If you are upgrading your bathroom or kitchen and need a plumber on the Isle of Dogs or Canary Wharf then you will need a trusted tradesman. 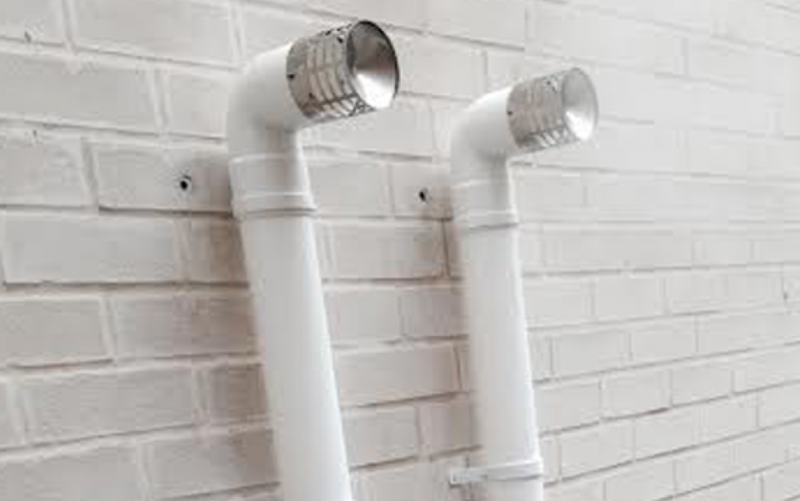 Expert Plumbers will help you from start to finish. We help all our customers design build and specify or simply just install and repair any plumbing jobs in your bathrooms and kitchens. From power shower installations, sinks installs, repairing and replacing toilets to improving water flow we can do it all. We pride ourselves on installing top end kitchens and bathrooms at low rates. Whether you are you looking for a Boiler installer Isle of Dogs or looking for a Boiler service in Canary Wharf we can do the lot. 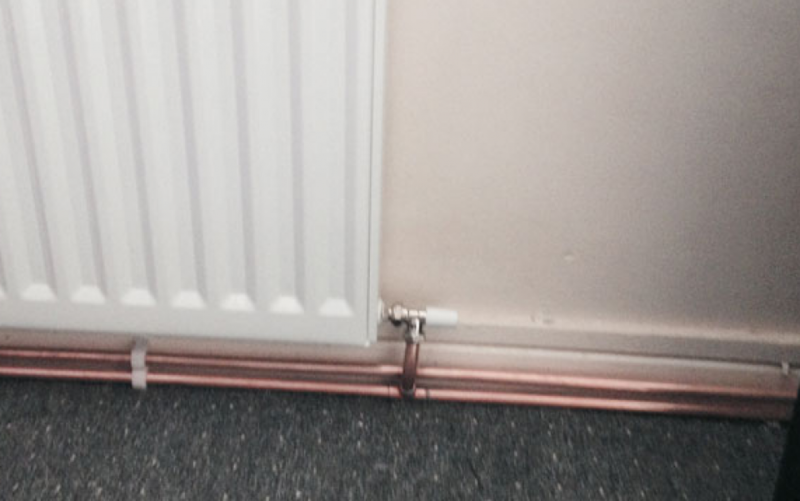 Being a highly trained professionally accredited and gas registered plumber we can carry out all boiler and central heating work to the highest ability. We are happy to install and service all boilers from all manufactures. We can source parts for all most all old boilers as well! Most households that want a new boiler are opting for a combi boiler. 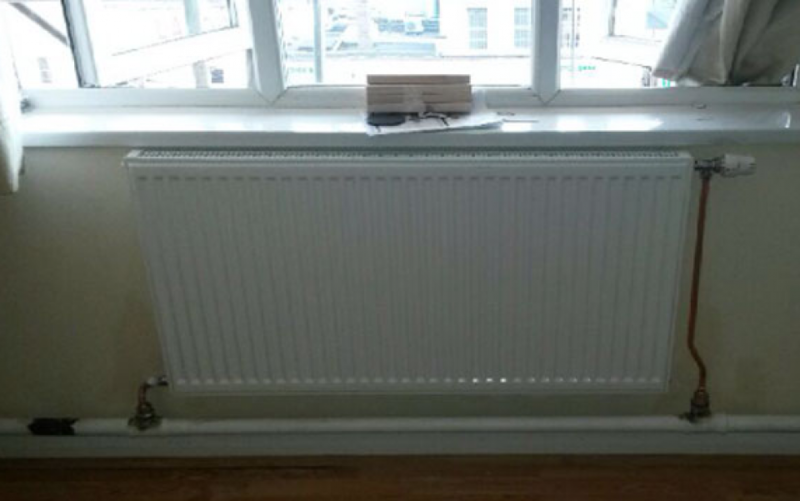 However we at Expert Plumbers can help you select which boiler system to go for, whether this is a combi, traditional closed vented etc.. We always make sure the boiler we specify produces the right heating and hot water output so that you are never cold, have low water pressure or have too high bills because the boiler is too big and energy inefficient. Do you have a blocked, slow or foul smelling drain? We can identify, unblock and repair all your waste and surface water drainage. Whether you are in a block of apartments or an individual house we can identify and find the cause of your problem internally or externally. We always camera the drains to identify the faults and make sure the problem has gone away once the drain has been unblocked. 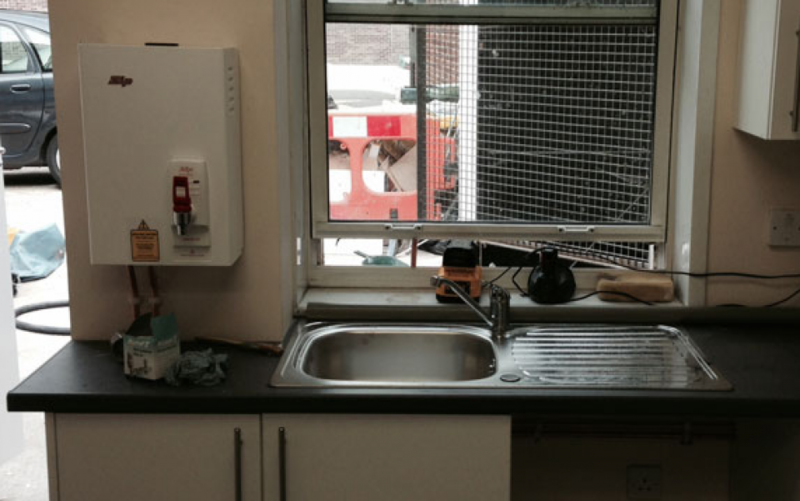 We can install internal drains for sewers, dishwashers, washing machines, sinks and baths as well as connecting your waste supply to the mains. We also install storm and waste water drainage systems to remove any rain or ground water effects to your property. 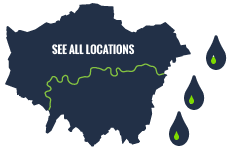 Contact us today on 0203 538 0795 to find out more information on waste and drainage.